REO Opto-mechanical engineering drives to be an extension of your own engineering and product development organization to provide you with the highest value, cost effective solutions for your component and assembly requirements. 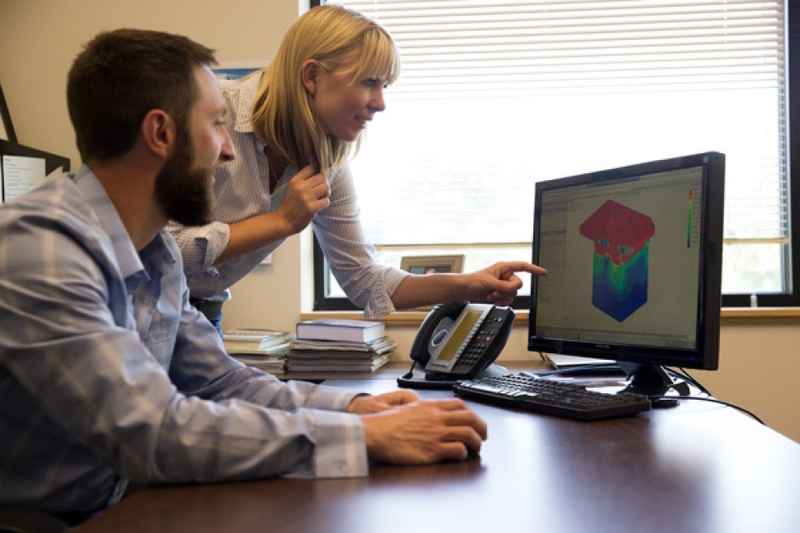 Our team comprised of experts Opto-mechanical design analysis and Optical Design, structural, thermal and finite element analysis. We can provide assistance with build to print, design/build to specification or perform custom design work. Combined with our optical assembly expertise, we are ISO 9001 certified, our engineering team will assist you in any development phase from prototype build to production.